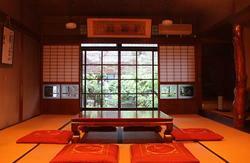 Built in the early 1900's, Guesthouse Naramachi is a traditional merchant's home with authentic Japanese character. 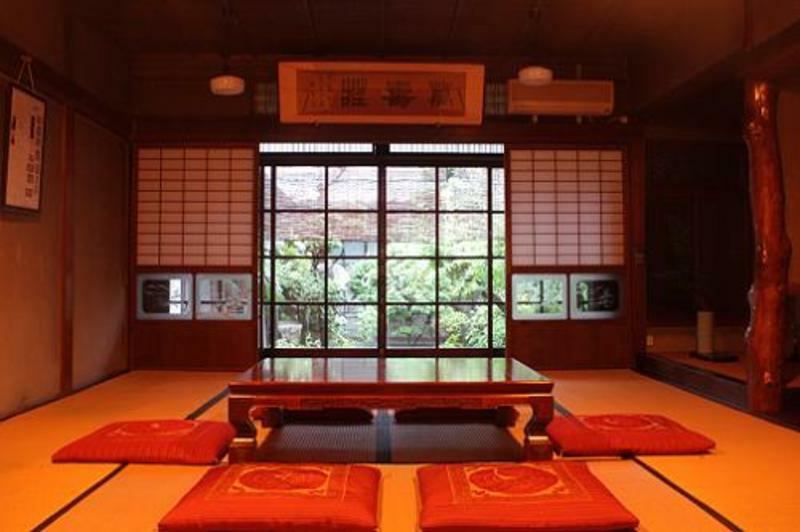 Tucked into the nostalgic lanes of Old Nara, you'll find cozy beds, a peaceful atmosphere, and genuine hospitality - all within walking distance of the city's most beautiful sights. Deer Park :15 min.walk and The Great Buddha/Todaiji Temple , Kofukuji Temple , Kasuga-taisha are also within walking distance. Naramachi is the oldest neighborhood in Nara. Suffused with a quiet, mysterious ambiance, this area is home to some of our city's most important and interesting heritage. Check-in time is 4pm - 10pm. Check-out time is 8am - 10am. Reception hour is 8am-1pm and 3pm-10pm. ***Please do not hesitate to leave your luggage before check in or after check out time. If you need extra beds, please inform us before you check-in. 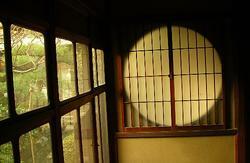 We have wide Japanese style rooms with garden view. Nara-machi(old Nara area) of Nara City and near JR Kyobate Station. 5 minute walk from JR Kyobate station. 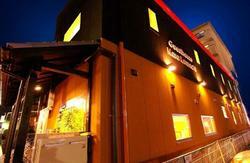 1 minute walk from Kita-Kyobate bus stop. 15 minute walk from Kintetsu-Nara station. 5 Sentoh (public baths) 5mi. walk. ***Please inform us at least 4 days in advance if you would like to cancel or change your booking. your reservation will be canceled automatically. ***We accept the payment by Only Cash when check in. *** PC in common space with LAN connection. Speedy WiFi in all rooms. take the second street from the left! You will find yellow signal blinking and gas station on the way to guesthouse. Please take loop bus 'Shinai junkan Uchimawari No.1 ' and get off at 'Kita-kyobate cho' bus stop. Cross the bus street at the closest signals and walk straight ahead. We are the third house on right side. 15min. walk from Kintetsu Nara Sta.